He’s back! 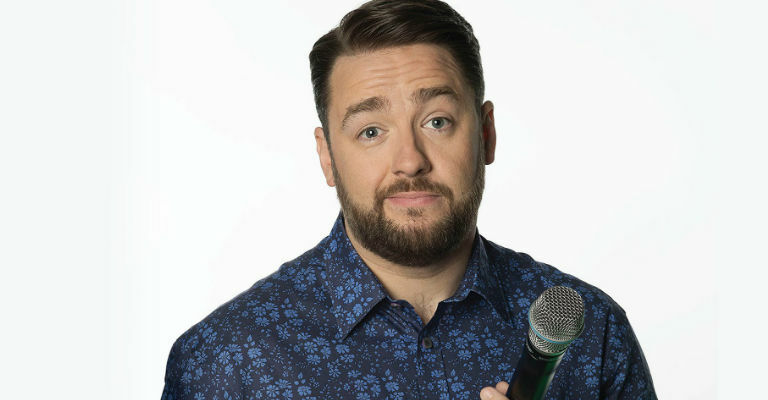 It’s been a busy few years for Jason Manford since his last smash-hit stand up show but fans of his Absolute Radio show will know this nationally acclaimed comedian hasn’t changed a bit. Muddle Class promises to feature a wealth of new material about Jason growing up ‘working class’ then finding, over the years, that part of him has become ‘middle class’ – causing much confusion! Delivered with Jason’s amiable charm and captivating wit, this is a show not to be missed. 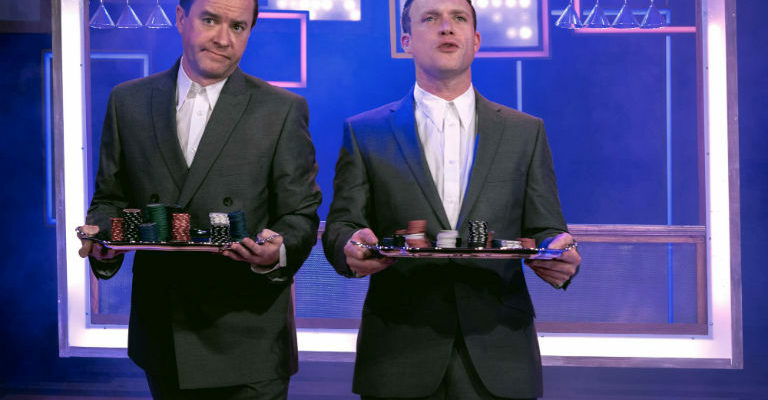 8 out of 10 Cats (Channel 4), The Nightly Show (ITV1), Sunday Night at the Palladium (ITV1), Live at the Apollo (BBC One), Have I Got News For You, (BBC One), QI (BBC Two) and The Royal Variety Performance (ITV1) have all helped establish Jason as a nationally known comic. Under 16’s accompanied by an adult. Show contains some adult language and themes.